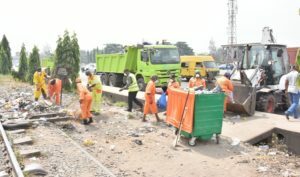 Home/Focus/Officials of the Cleaner Lagos initiative (CLI) evacuating illegal dumpsites across the State on Friday, January 19, 2018. 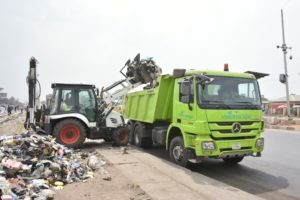 Officials of the Cleaner Lagos initiative (CLI) evacuating illegal dumpsites across the State on Friday, January 19, 2018. 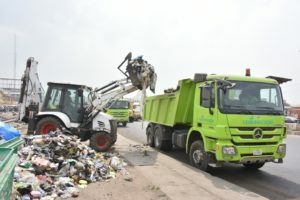 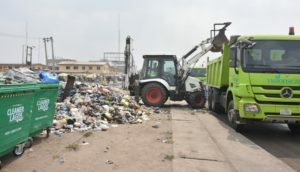 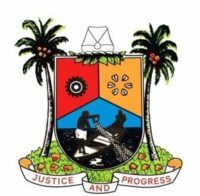 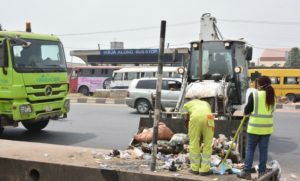 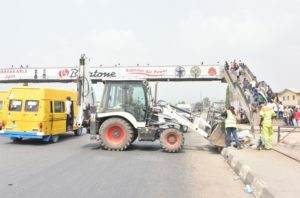 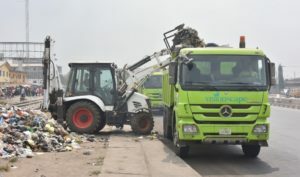 Officials of the Cleaner Lagos initiative (CLI) evacuating illegal dumpsites across the State on Friday, January 19, 2018.Officials of the Cleaner Lagos initiative (CLI) evacuating illegal dumpsites across the State on Friday, January 19, 2018.